The NCAA Tournament is underway and while the local UCLA Bruins are already out of this year’s bracket, Los Angeles will be involved deep into this year’s March Madness. As it does every few years, Staples Center will once again play host to the West Regional’s Sweet 16 and Elite Eight matchups. For local college basketball fans, it’s an opportunity to see some of the sport’s best programs try to play their way to a Final Four berth. Many visiting fans are also likely to be in LA for the games on March 22 and 24 but might need a heads-up on exactly what else is there is to do nearby. LA’s a pretty big place, after all. And with traffic, it’s probably easiest to stick around the immediate LA Live area (South Park, Downtown LA, Financial District, Fashion District). So where should you be going before and after this year’s NCAA Tournament games at Staples Center? 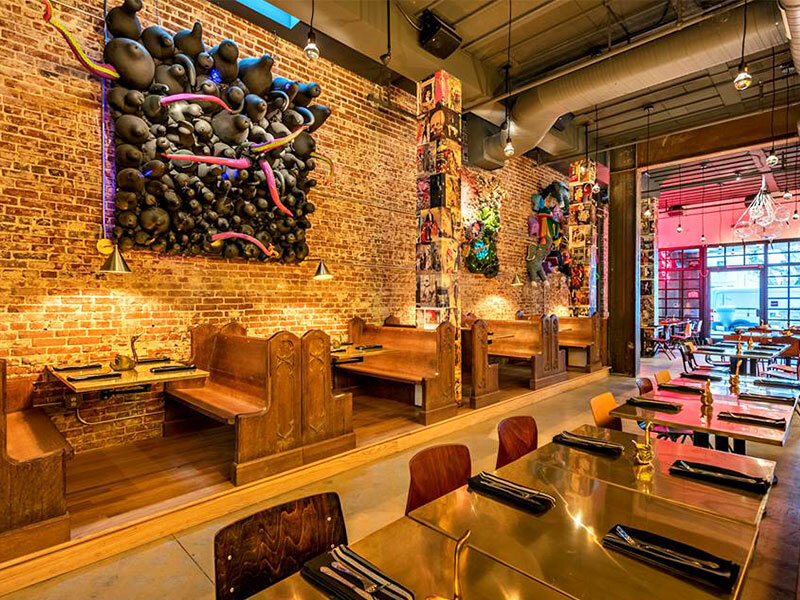 Here’s our guide to the best activities/food/drinks nearby. 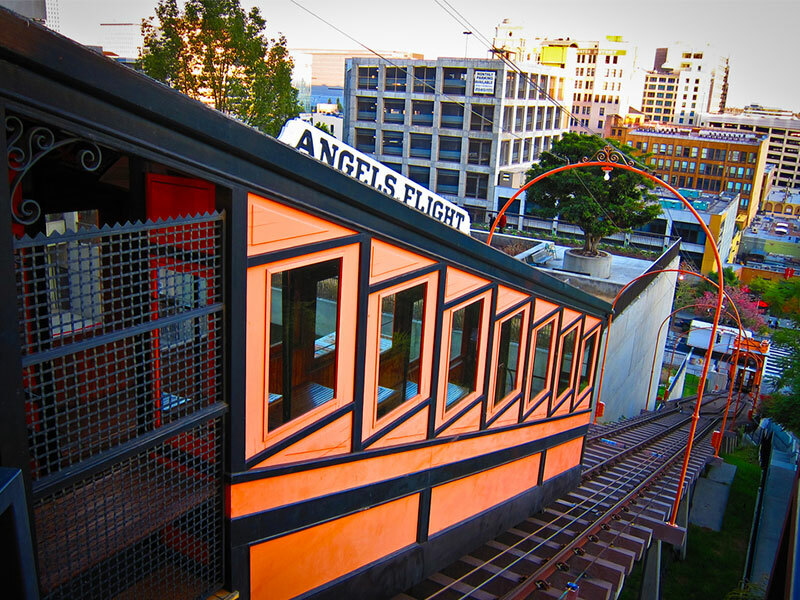 With a nudge from the success of 2016’s “La La Land,” the Angels Flight funicular railway connecting Bunker Hill to Downtown LA returned to action last year after a four-year hiatus. Rides cost just $1 each way and it’s a relaxing way to get a view of the city — especially on a clear day. 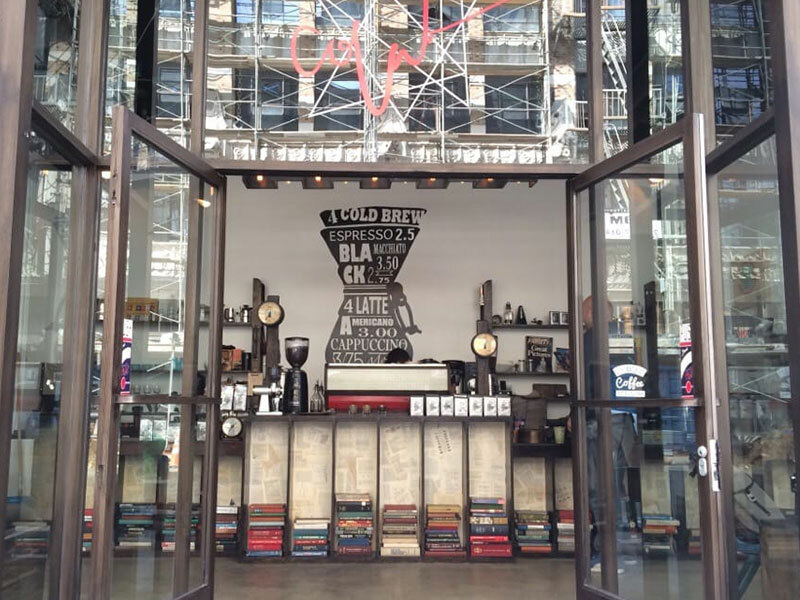 Visitors can find the DTLA entrance at 351 South Hill St., right across from Grand Central Market. 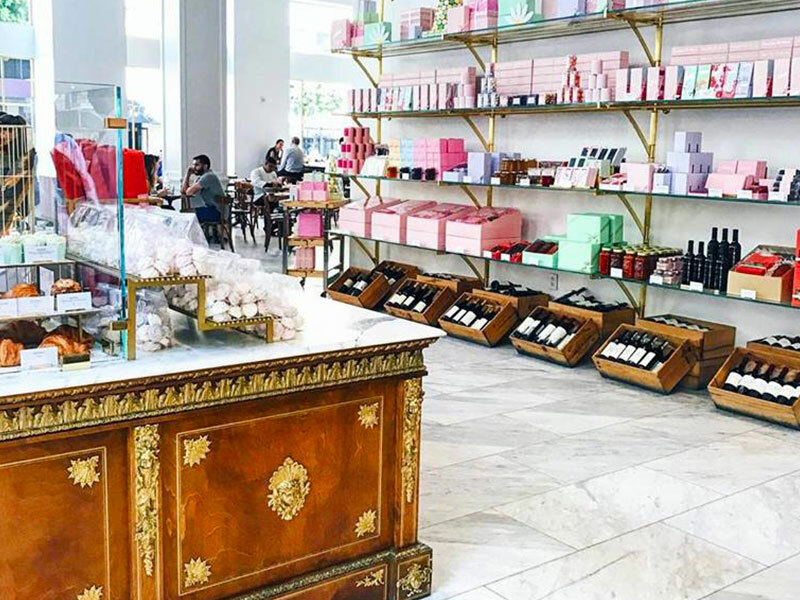 There are countless fine dining options around the area, but Bottega Louie could be among the more unique. Along with an Italian-focused menu, you’ll find French pastries and a gourmet food market within its walls as well. The building is a refurbished old bank, with some elements remaining as a nod to its past. Many also stop by just to grab a box of their well-known macarons. Los Angeles has jumped on board the escape room trend like much of the rest of the United States. 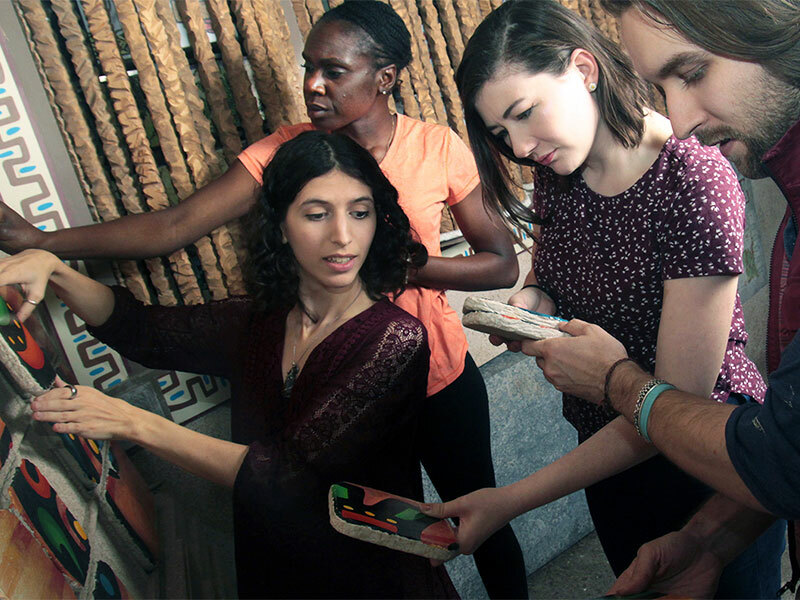 And while you can find numerous options for the activity around DTLA, Escape Room LA is potentially the best, with five different games available. Allow for over an hour, since you’ll need to arrive early for an explanation ahead of time. If you’re traveling with a large group, they also book private events. 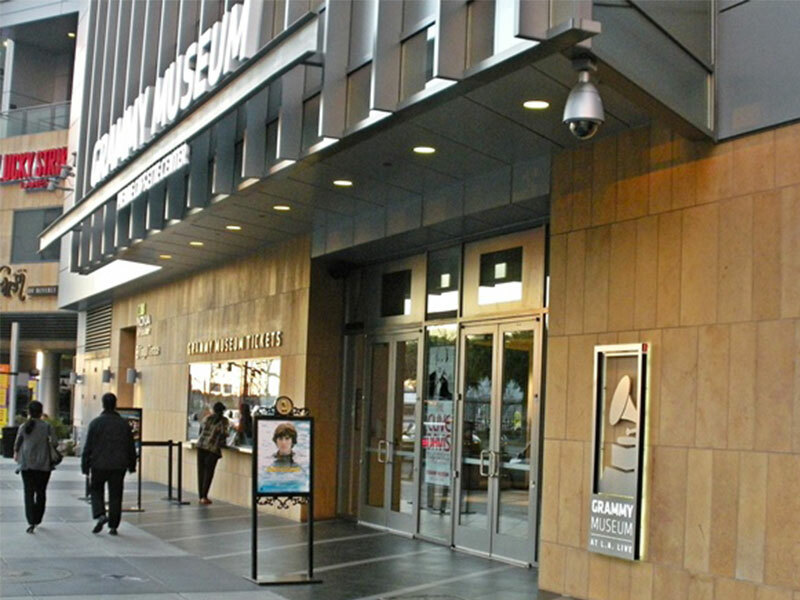 If you’re a music buff, LA Live’s Grammy Museum is an opportunity to take in much of the award show’s history, and music’s cultural contributions as well. Major exhibits going on in late March include sections dedicated to Michael Jackson, John Coltrane, Katy Perry, and Carlos Vives. There are also areas exploring some of music’s top songwriters and traditions, the cities where genres have been built, and a spotlight on the Latin Grammys as well. 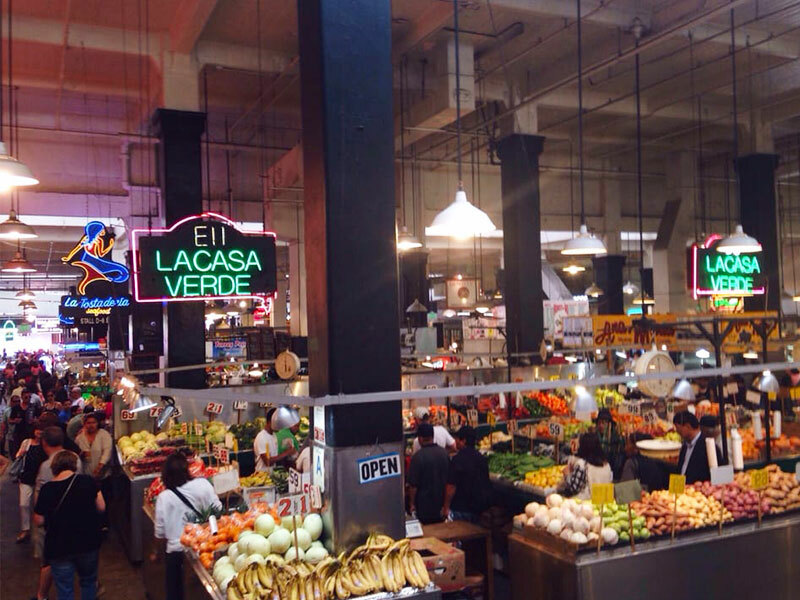 Grand Central Market, the 101-year DTLA institution, provides a rich sampling of the city’s (and county’s) best cuisine. For those looking to maximize their LA-specific food intake, one visit to Grand Central’s large food hall brings you everything under one roof: Mexican, Japanese, Korean, barbecue, a deli, juicery, beer, ice cream … the list goes on. It’s also much easier to snag a quick bite at these pop-ups than it would be to get a reservation at many of the big-name restaurants these heavy-hitters hail from. The recent addition to the area has already become a local favorite, bringing Modern Times’ lauded San Diego beers to LA, and creating lines out the door. Along with brews (plenty of IPAs and sours, in particular), the space houses some interesting artwork and music, plus a fully vegan food menu. Allow for some extra time, especially during the evening. 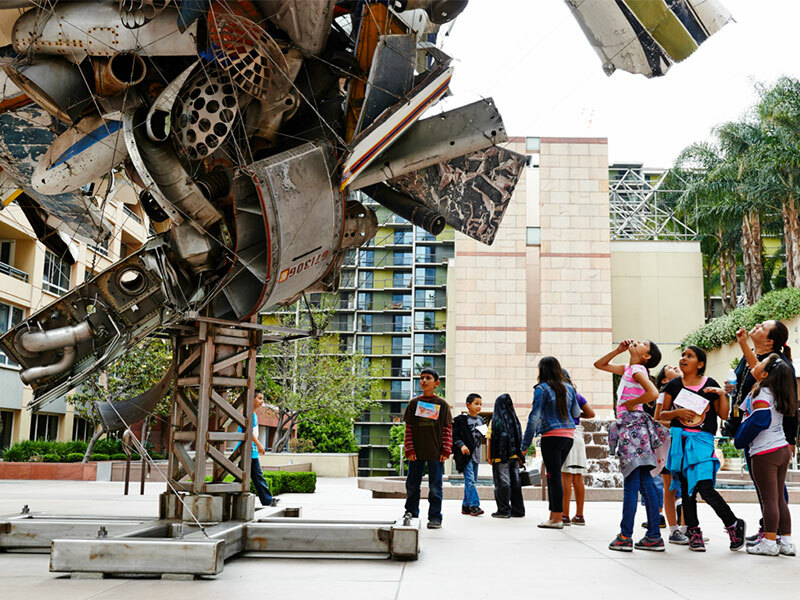 Away from the lights and sounds of the weekend’s basketball games, the Museum of Contemporary Art (MOCA) is a more relaxed atmosphere. Current exhibitions include work from Jackson Pollock, Adrián Villar Rojas, Lauren Halsey, and more from both the permanent collections and recent acquisitions. No Ghost Bears is a quirky, small coffee shop with no official website and an edgy personality. That said, they still have a wide selection, can recommend a drink, and pour a good cup of coffee for a relatively inexpensive price point. Seating is limited, so if nothing is available, might as well take some to go and enjoy what’s likely to be some mild LA weather outside. 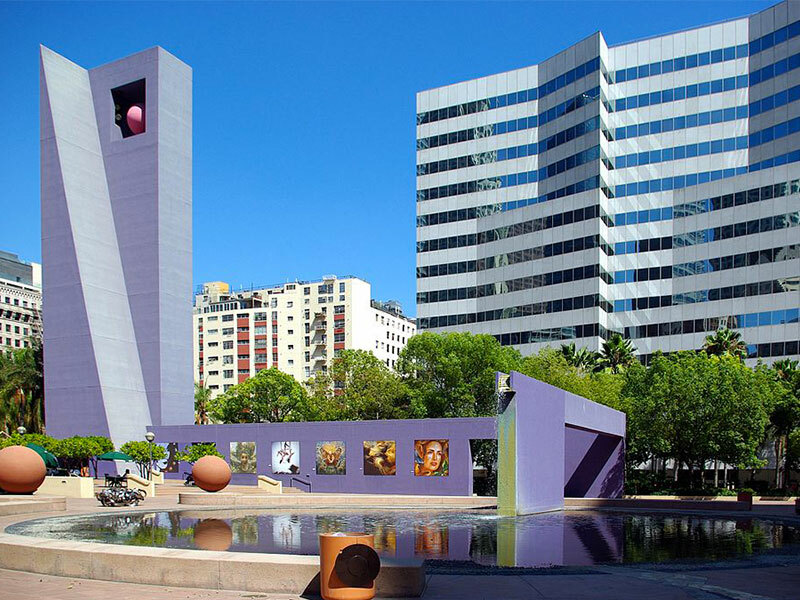 Los Angeles is notoriously limited on park space, but Pershing Square is an exception to that rule. It’s cozy, at just one square city block, though still has plenty of seating options and greenery to take in amid the concrete surrounding it on all sides. For a quick break, a game of chess, or even a trip to the playground (for those with kids), it’s worth a walk over. 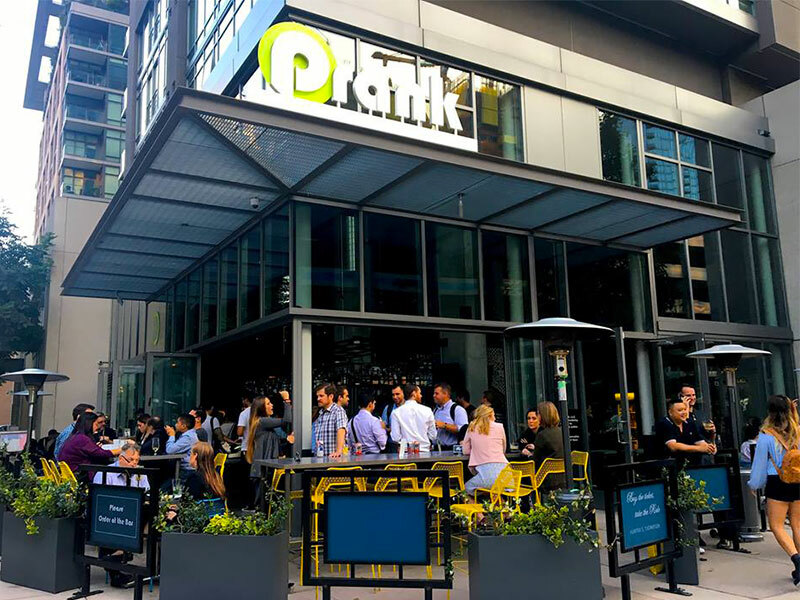 South Park’s Prank is a lively brunch and drinks spot that also hosts live music in the evening. Its signature cocktails try new things, while the food boasts a locally-sourced menu that avoids GMOs, antibiotics, and hormones. The funky and industrial vibe manages to be welcoming and exciting. Whether you’re celebrating a win or consoling a loss during the tournament, it’s an option worth spending some time at.